Package valid until November 30th, 2012. Hurry and enter now! 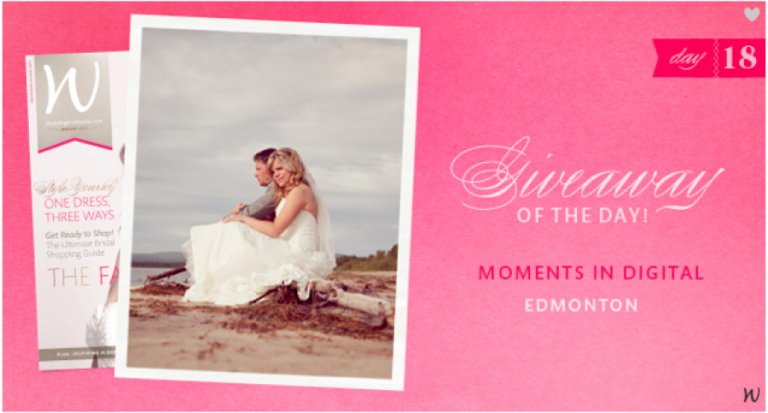 Go to Weddings in Alberta’s Facebook page and write the day you got engaged on their wall!